Hey Today, I am present with a new Forensics investigation tutorial. Many times there are great Crimes. When a criminal is caught, Their laptops, mobile phones, and computers or any other device are checked. And the evidence is collected from all these things. This work is done by Forensics Department. The digital Forensic department checks only the investigation of the related crime from technology. Only small things are obtained by the evidence in Forensics. Normally when you surf internet with any browsers and after that you delete all browsing history from that browser after you can not find any surfing Record. 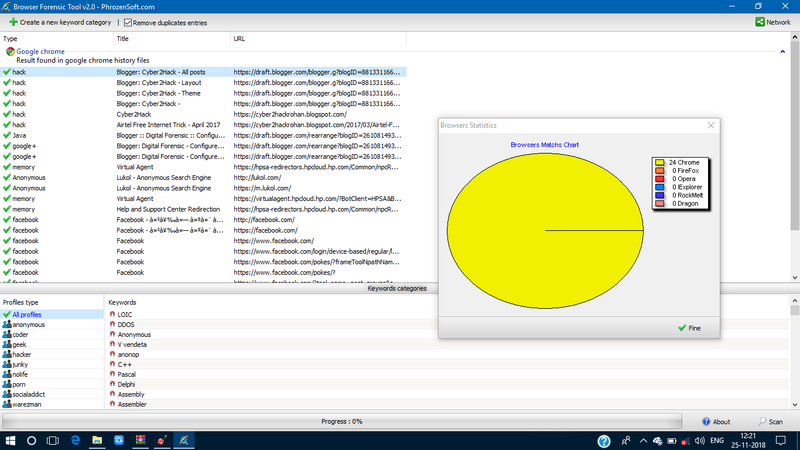 Even when a criminal do this types of Activities and deleted all Record from computer browsers then Forensics Experts can recover that Record. If you want to learn how to collect Evidence from browsing history then read this article and follow these steps. Step#1. First of all you need a super tool for that you can download this tool from here. You will get full installation guide from here. Step#2. 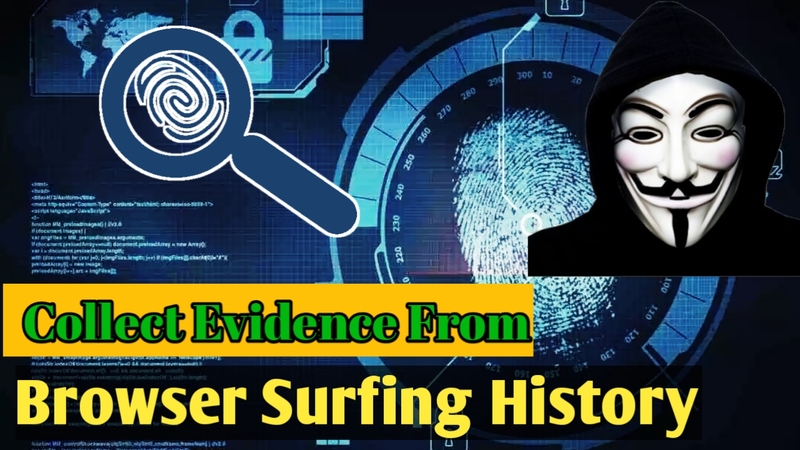 After that click on Forensics option and after that you will see many tools for checking Browsers History from your computer. Step#3. Now simply click on any History checker tool then you will get entire history Records by Browsers Categories. Step#4. You can visit that exact page of websites directly by clicking on these links. And you can collect maximum of information by these steps. Conclusion - so guy you can get maximum information from checking Browsers History of victim/Criminal's computer. This type of Investigation can play very important role in Digital Forensic investigation.